Dr. Melinda Robinson-Moffett has joined Middle Georgia State University as director of Career Services. She is responsible for the planning, development and implementation of career and employment assistance programs for students, graduates and alumni. She comes to Middle Georgia State from Mercer University, where she was assistant director of Career Services. 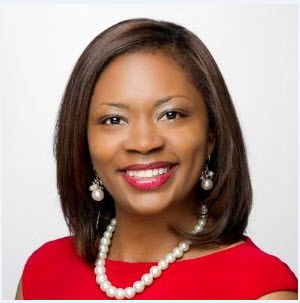 Robinson-Moffett, who lives in Lizella, holds a Ph.D. in education leadership with a concentration in higher education from Mercer.